So, I have been MIA for a while. Sorry. Life gets crazy in spring around here. My little dude just turned 3 Memorial Day weekend. And today my baby girl turned 7! I can't believe how fast these years are flying by. 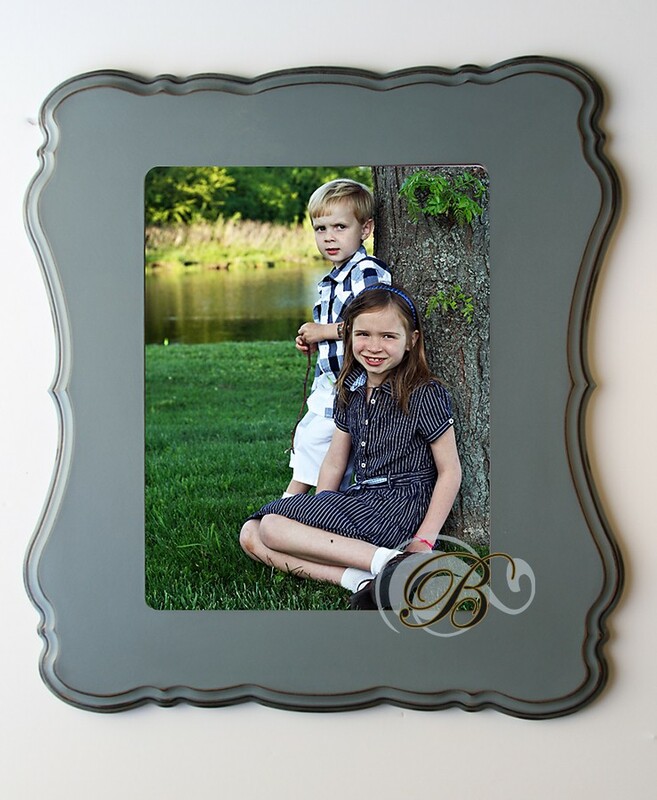 They are beautiful, hand crafted, custom made frames. Ask me more about them - they are a perfect complement to your beautiful photos! Hurry, though! You must contact me to book the session before June 18th.